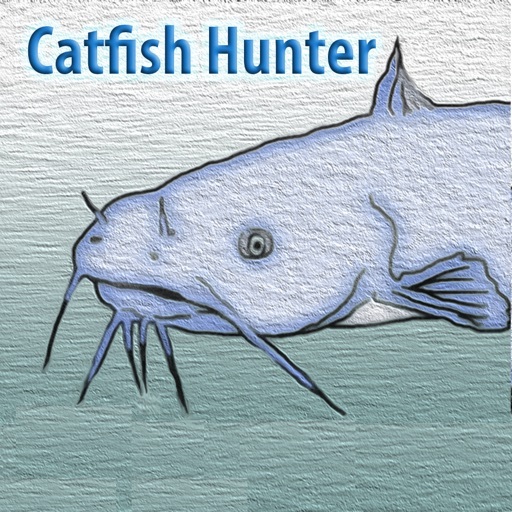 This application is for any level angler who wants to have access to information on fishing for Catfish. 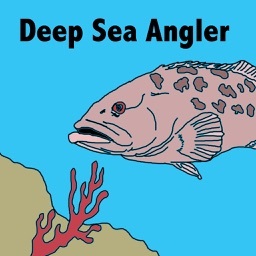 This quick reference will help find and catch more fish and focuses on standard species such as the Blue, Flathead, Channel Cat, Bullhead and more. 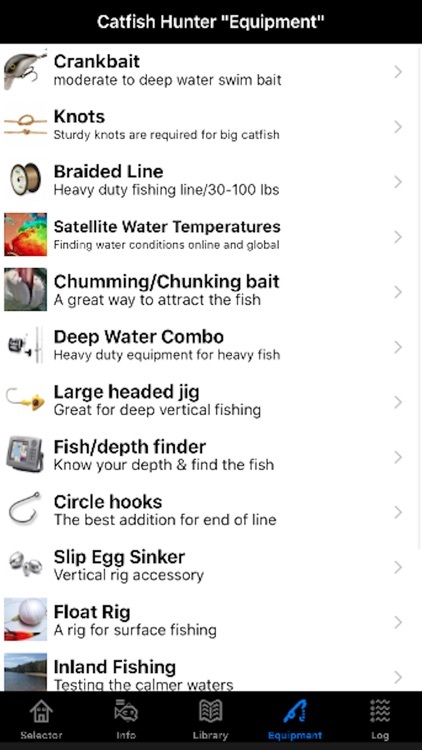 This sport and utility app allows you to select from several conditions, then posts results based on those selections/choices. 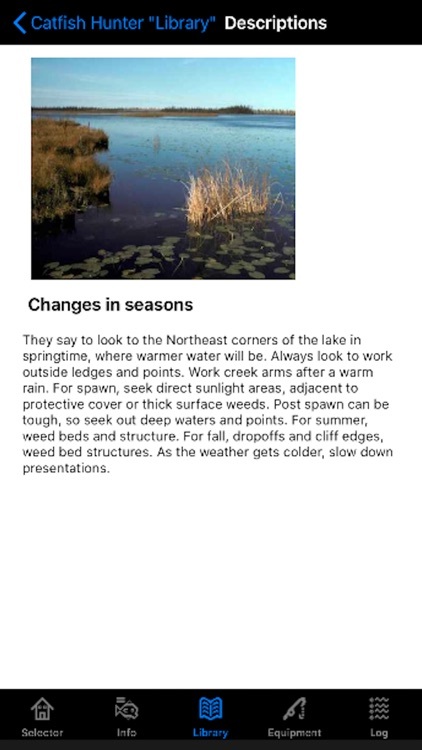 This includes the time of year, time of day, wind conditions, water clarity, sun/clouds and more. 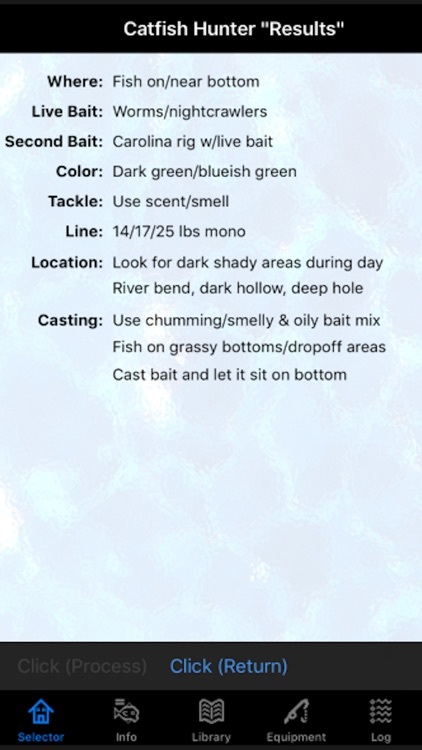 The results page tells anglers where to fish, the best bait to use, color, size, line type, direction, location, casting techniques and more. 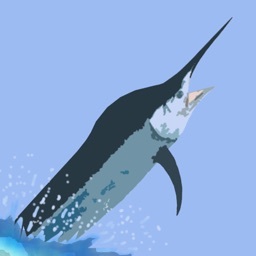 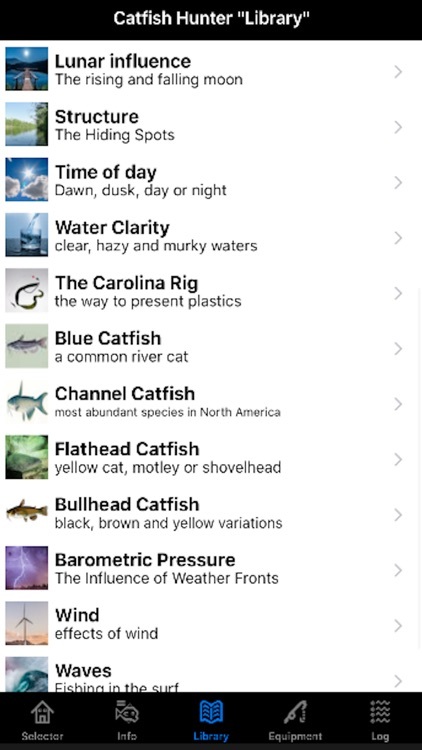 The app has an extensive library with details on the most common species being targeted, special techniques, definitions and more. 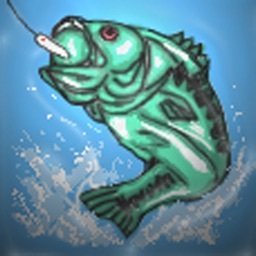 There is also an equipment section outlining tackle tips, fishing notes, rigs, bait descriptions/details and more. 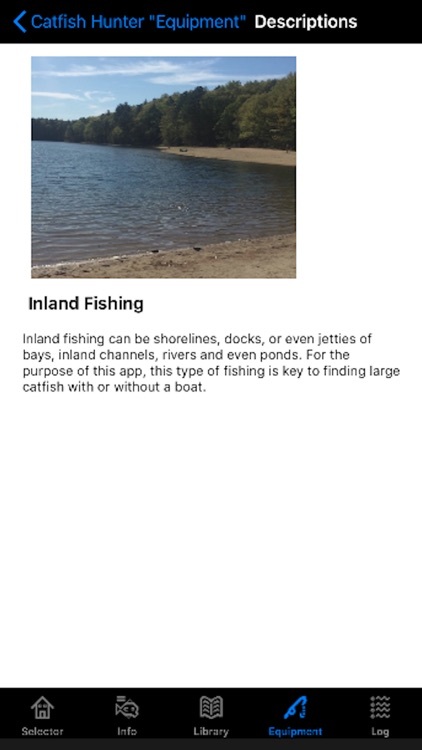 Finally, there's a section to save your largest catch with info like where it was caught, the length, weight, bait used, time/date, etc. 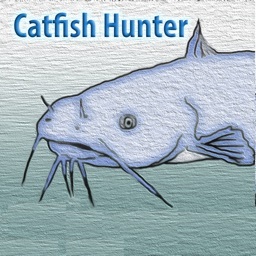 This Catfish app is a great assistant utility, and it is designed to be fun and informative. 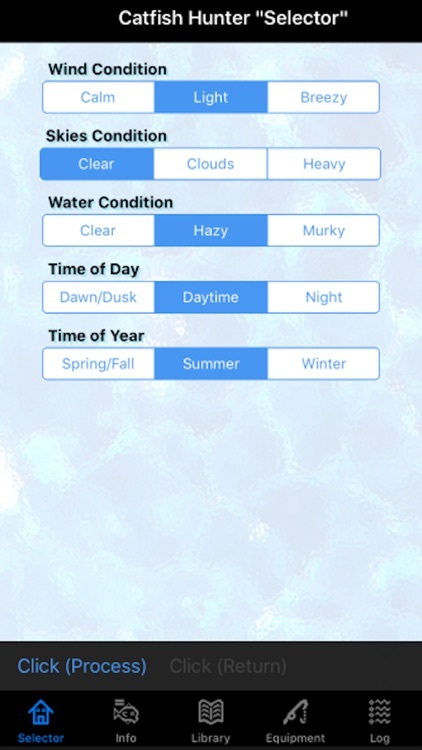 Selecting the conditions and seeing the results is quick and easy. 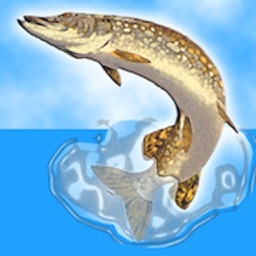 Whether you are fishing in a small backyard pond or along a huge inland lake, this app can be very helpful for anyone.